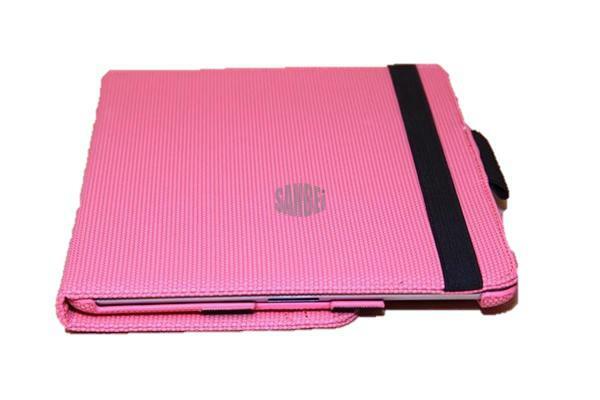 The 360 Rotating Leather Case works hand-in-hand with your iPad and offers good protection when you're not using it. 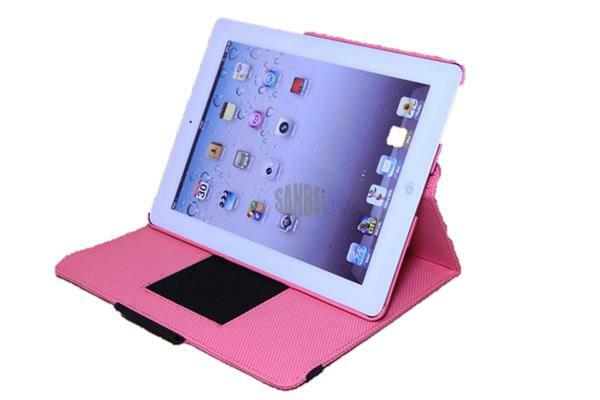 It also serves perfectly as a stand, giving you easy access to all features. 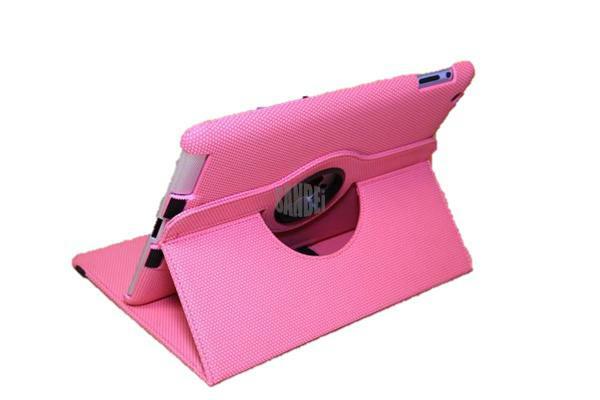 Protects your iPad from scratches and surface damage while you're on-the-go! You can now also choose to use your iPad in a portrait or landscape position with multiple angle using long lasting velcro. 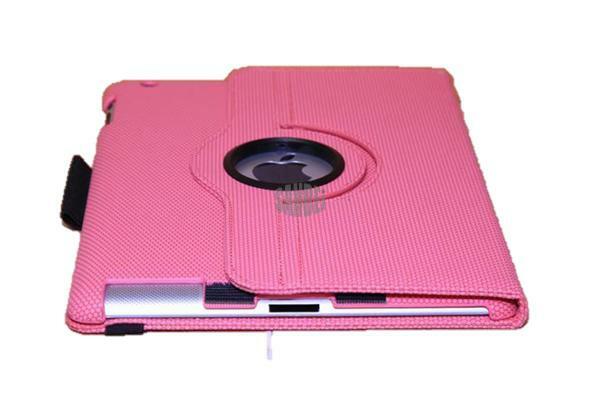 Preserve the new look of your ipad and keep the compact dimensions with these fantastic looking case!